You need to know what to expect when you need an appraisal of your machinery and equipment. Just what goes into a Certified Appraisal Report? A USPAP (Uniform Standards of Professional Appraisal Practice) compliant Report mandates specific information about the subject property to withstand scrutiny by the IRS, lenders, courts, attorneys, CPAs, and others. Is The Appraisal Report USPAP Compliant? Cole Appraisal Solutions, Inc. Certified Machinery & Equipment Appraisers Are Advocates ONLY Of The Appraisal. 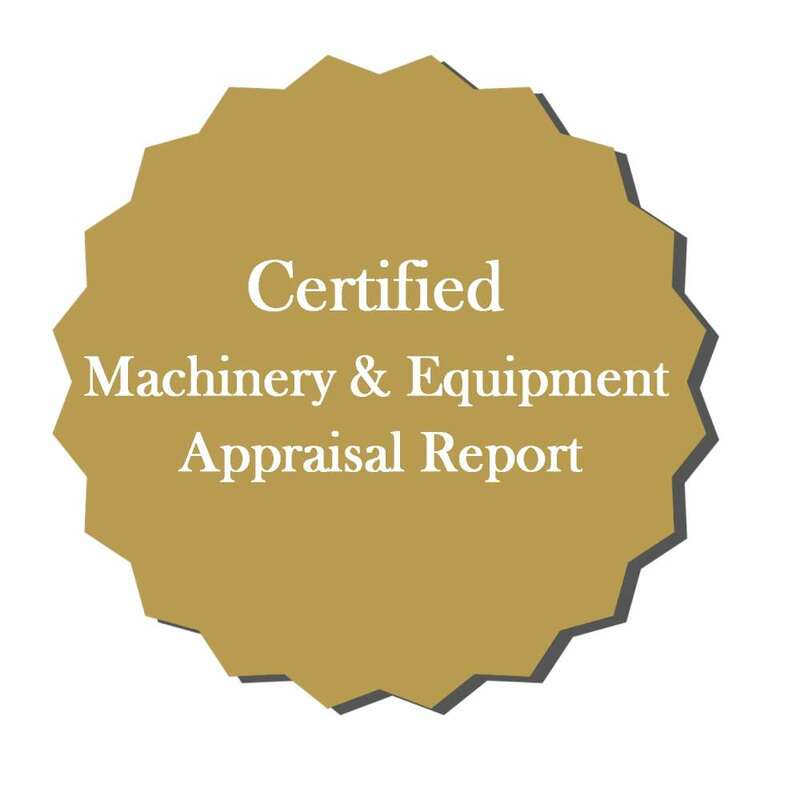 You Can Rely With Confidence On A Certified Machinery & Equipment Appraisal Report Consistent With The Scope Of The Engagement.